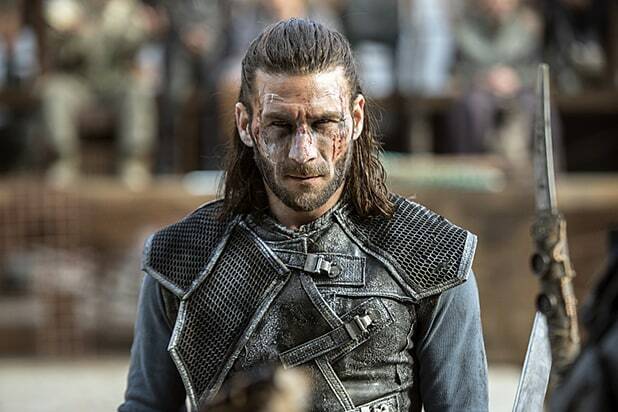 “The 100” has promoted recurring guest star Zach McGowan to series regular in Season 4, TheWrap has learned. The “Black Sails” actor made his debut as a Grounder named Roan in Season 3. Throughout the season, Roan went from enemy to uneasy ally for Clarke (Eliza Taylor), Bellamy (Bob Morley) and the rest of the Arkers, and ended the series as King of the Ice Nation. McGowan’s promotion comes after series regular Ricky Whittle exited the show halfway through Season 3. The series is centered on 100 juvenile delinquents who are sent down to a potentially toxic Earth to test its habitability, and also stars Marie Averopoulos, Paige Turco, Henry Ian Cusick and Isiah Washington.